Stillwell Partners has announced a new international venture in Havana – Advertising Week: Cuba x Creativity. Stillwell is the organizer of Advertising Week in London, Tokyo and New York City. The historic Hotel Nacional de Cuba will serve as headquarters. The Nacional will host a daily kick-off breakfast at the Parisian Cabaret and thought leadership seminar program in Salon 1930, home of the famous Buena Vista Social Club. Fast Company, a monthly American business magazine, will play a key curatorial role in the thought leadership program. “It’s hard to imagine a destination with more intrigue than Havana. We look forward to a completely unique experience sure to incent our creativity, inspire and enlighten,” said Fast Company MD and Editor, Bob Safian. JetBlue, which plans to have a major presence in Cuba is the founding partner of Cuba x Creativity and will be providing air transport for all attendees. “JetBlue is thrilled to be leading the way to Cuba and we are proud to partner with Advertising Week and Fast Company in this inaugural celebration of creativity in Havana,” said Marty St. George, JetBlue’s Executive Vice President, Commercial and Planning. The Tropicana – which dates back to 1939. The live stage show was and remains the inspiration for Las Vegas and continues to attract sell-out crowds, night after night. “Havana is the last great creative frontier . . . It is the jewel of the Americas and we believe there is no better place for a global carnival of creativity than Cuba,” said Stillwell CEO Matt Scheckner. Cuban musical legend Isaac Delgado will serve as Chairman of the local organizing body which includes broad representation from the cultural and tourism communities and key Ministries. Delgado had led a delegation from Cuba to the last edition of Advertising Week in New York City in 2015. “Cuba will be ready and we are proud to see Havana alongside New York, London andTokyo,” said Delgado. “The passion and energy of the Cuban people will infuse everything we do here,” he added. Delgado along with Mirco Gatti of Musicapuntocero will lead the on-the-ground team in Havana for Advertising Week: Cuba x Creativity. 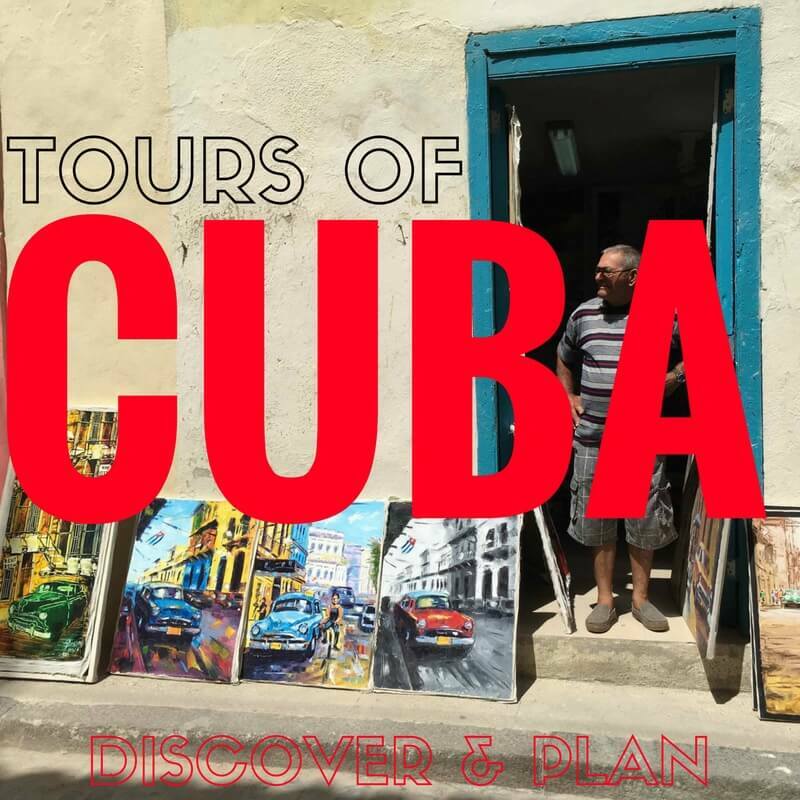 In addition to the daytime thought leadership and evening program, attending Delegates will enjoy a “Total immersion” experience which will connect attendees directly to Cuban arts, culture, cuisine, music and of course, legendary cigar and rum trades. Beyond the Nacional, official Cuba x Creativity hotels include the Parque Central in Old Havana, the Melia Cohiba, Melia Havana, Capri and Havana Libre. Here is how to request an invitation.